As Senior Vice President Project Executive, Brian Aronne is responsible for ensuring the successful completion of the project. Brian serves as the project lead on multiple complex, challenging projects throughout the metropolitan area and has worked on a number of high-profile projects in New York City. His pre-construction experience and operational expertise allows him to manage many challenging projects from inception through closeout. 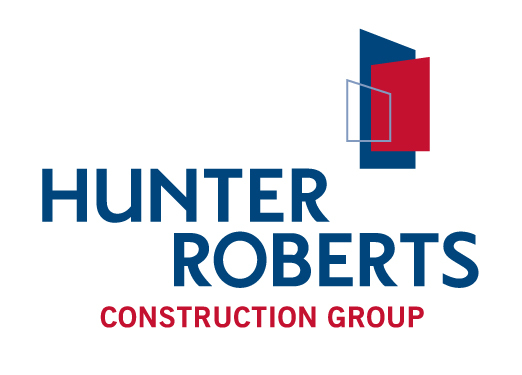 He offers extensive experience working with some of New York City’s most experienced Owners, making him an important member of the Hunter Roberts team. Brian oversees the Project Team’s development of estimates, schedules, logistic plans, development of scopes of work, the subcontract award process, design coordination, construction approach and overall management of the project. During the construction process, Brian oversees the team’s management of the project budget, project schedule, quality assurance and quality control, site management, progress reporting, the Incident & Injury Free (IIF) Safety Program, start-up and turnover, commissioning, close out, including completion of the punch list and the final signoff’s for the Owner. Brian has over 29 years of construction experience in the New York area. His project experience includes Healthcare, Life Sciences, Commercial, Higher Education, K-12, Parks, Residential, Public and Large Scale Retail. 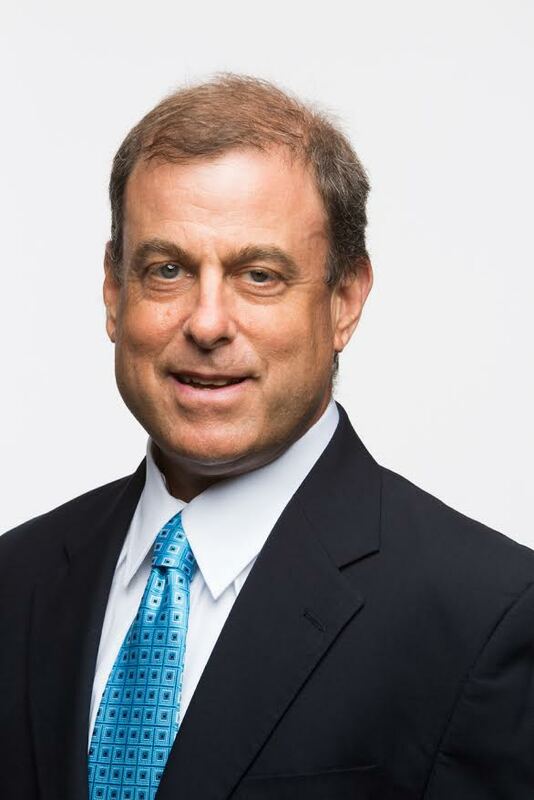 He has successfully managed many large, high-profile, complex projects and always exceeds expectations and is responsible for the successful completion of his Clients’ projects.